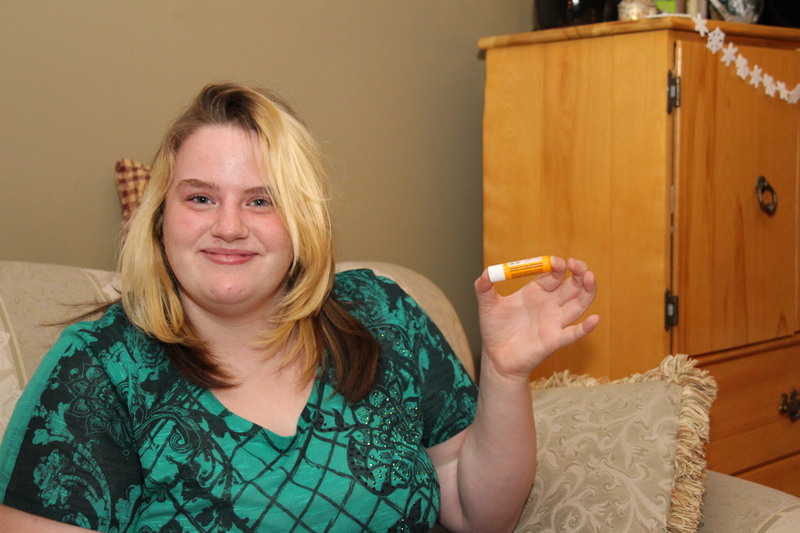 Amber Ramey holds a lip gloss, like the one she was accused of stealing from a seasonal retailer in HRM. In today’s Chronicle Herald: Sharing understanding. Awareness of intellectual disabilities is key to avoiding mishaps in retail store.